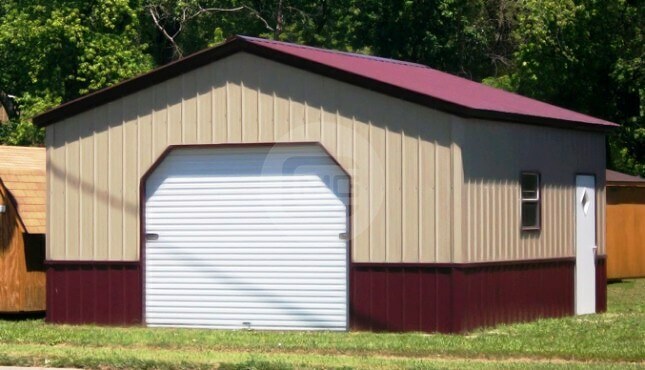 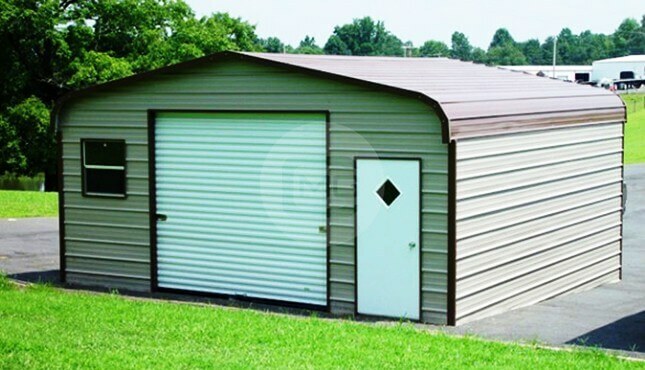 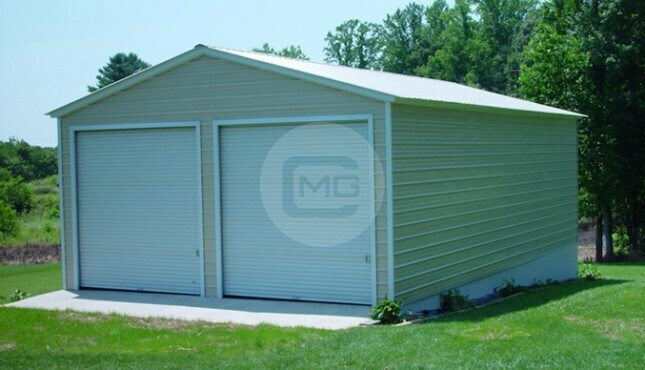 This durable 24x41x9′ garage is equipped with one 8×8′ roll-up door, one walk-in door, and five windows for an abundance of natural light. 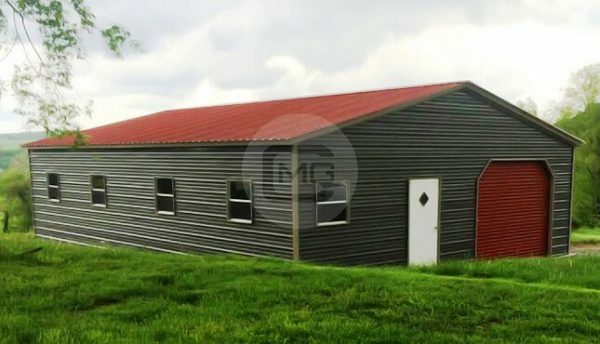 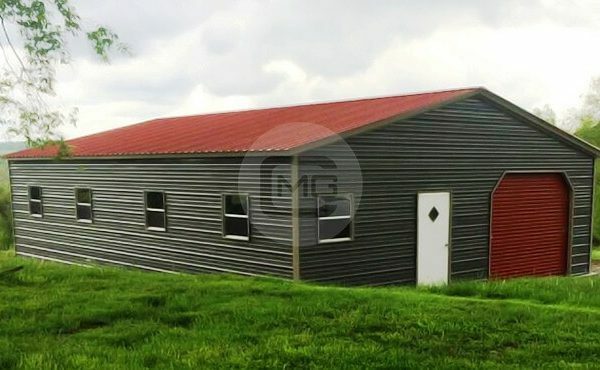 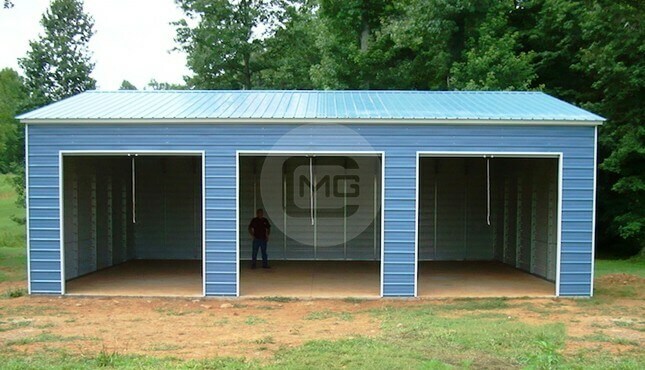 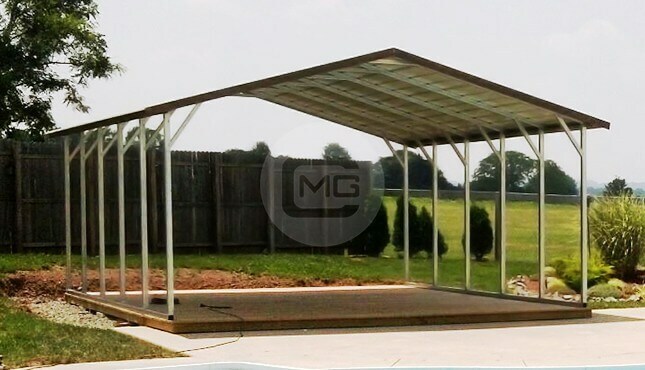 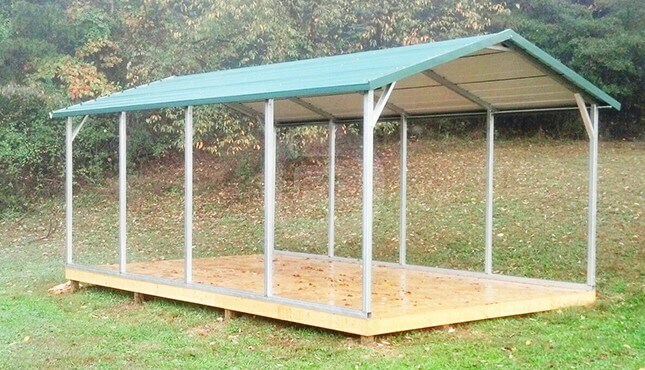 With 14-gauge steel framing and a vertical roof style, this custom metal garage is built to withstand the elements for years to come in just about any location. 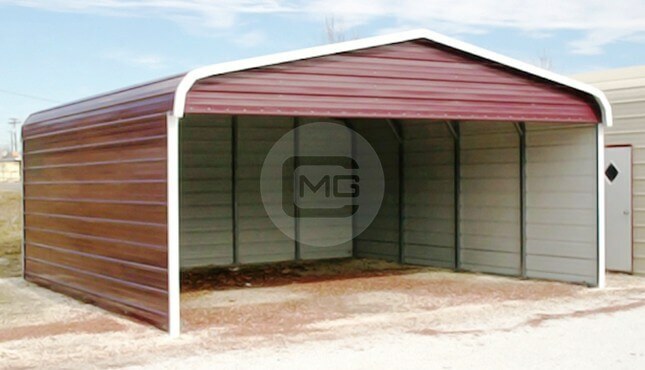 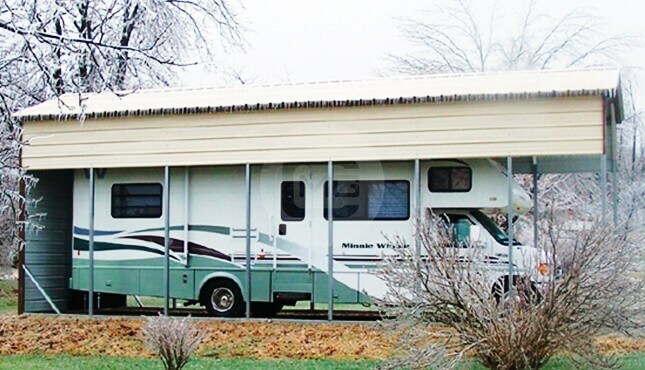 The generous length allows plenty of space for your vehicle or other equipment as well as ample room for a work or hobby area.